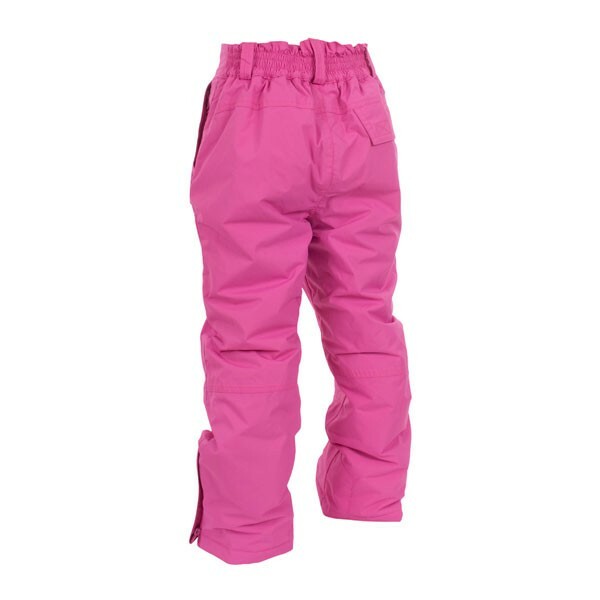 The Trespass Nando is a great value, fully featured, girl's ski pant made with windproof, waterproof PU coated 100% Polyamide with fully taped seams and water repellent finish (2000mm hydrostatic head). 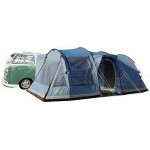 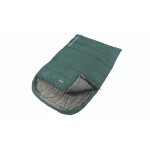 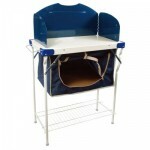 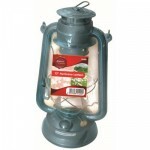 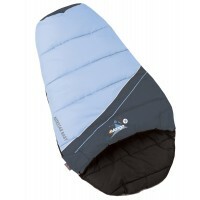 Inside there's 100% Polyester padding for warm insulation and a full Tricot lining for added comfort. 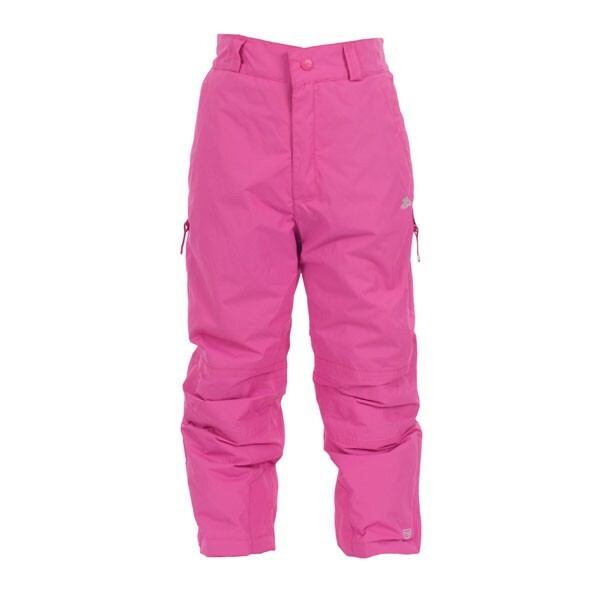 Other features of the Trespass nando Ski pant include; a part elasticed waist band with belt loops, detachable braces, 2 zipped pockets, side zipped leg vents, reinforced ankles, integral snow gaiters, articulated knees. Trespass Nando Girl's Ski Pants - Bubblegum.